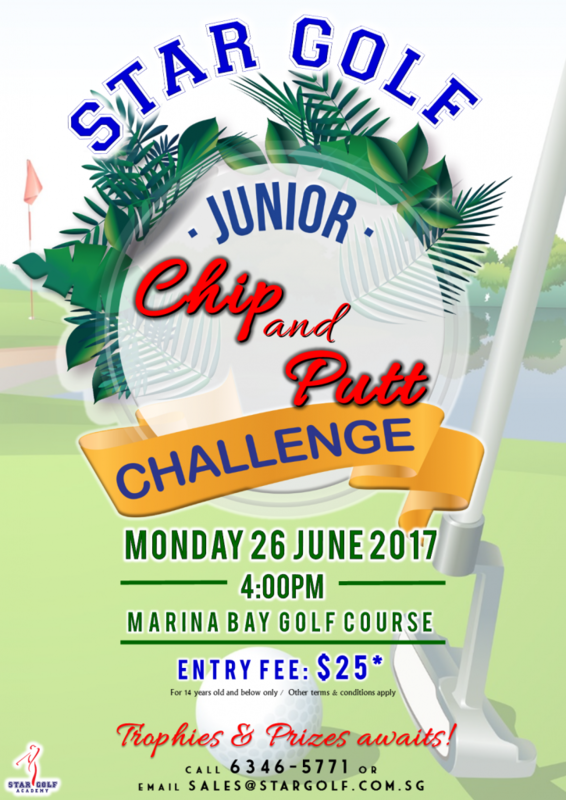 The annual Junior Chip & Putt Challenge is back on the 24th JUNE 2017, Monday afternoon. Great FUN and prizes lined up! Register your child via [email protected] or through your Star Golf coach TODAY!